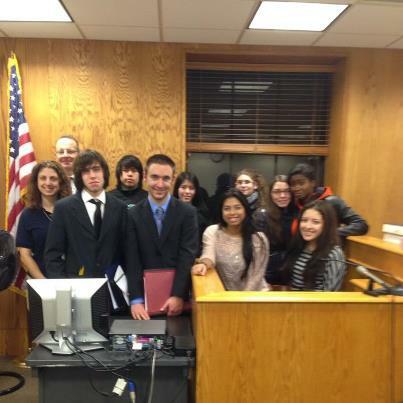 Congratulations to the Lyndhurst High School mock trial team on its win last night against St. Mary’s. Great job by both teams. According to coach, Kenneth A. Porro, Esq. “it has been fun assisting Ms. DiMaggio with coaching these young people.” Best of luck in the next round!